Textile Sunday 6-3-18 — Knit'n Kitten Fiber Arts, Inc. 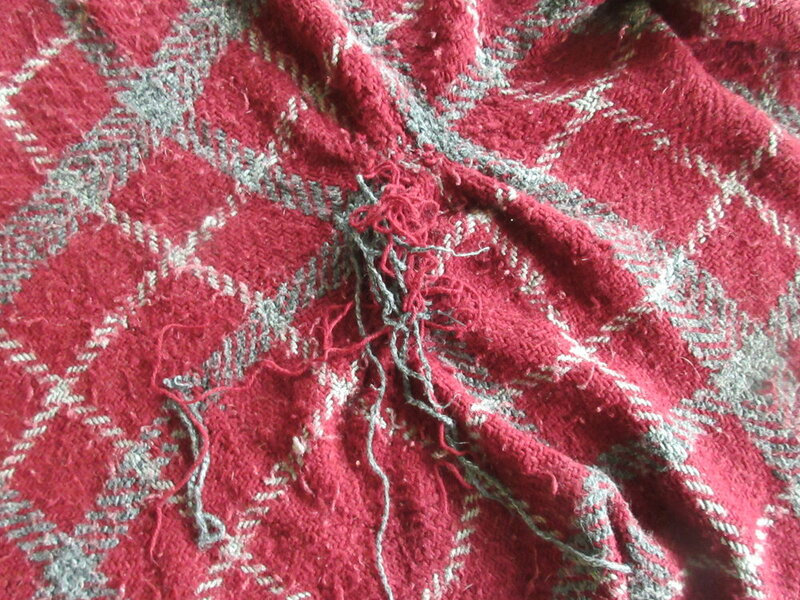 Since I mentioned continuous strand weaving last week when talking about my sister's blanket I need to repair, I thought I'd do a post about that. This YouTube video gives a good explanation of the mechanics of the weaving as well as some tips on how to handle different thicknesses and textures of yarn. There are also videos on weaving using square, rectangle, and hexagon looms that I've spent a lot of time checking out this last week.